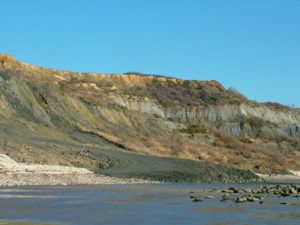 Discover the geology and fossils of the Jurassic Coast. The tour starts in the Centre with a short film and Warden talk on the fossils of Charmouth and the Jurassic environment in which they were formed. The Warden will then lead the group out onto Charmouth beach to search for fossils. At the end of the session the tour covers the Fossil Collecting Code and aspects of conservation associated with the site. All finds may be taken back to school/college and we can adapt the content of this session to suit your groups needs. After a short introduction and film show, the Warden will lead the group out onto the beach and along the coast stopping at certain points to discuss how the local cliffs and coastline have formed. 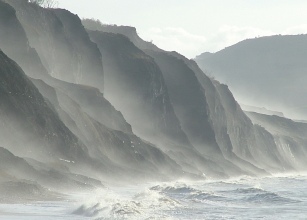 The walk will cover the local geology, the landslide systems of West Dorset, an analysis of the composition of the beach and local conservation policy.